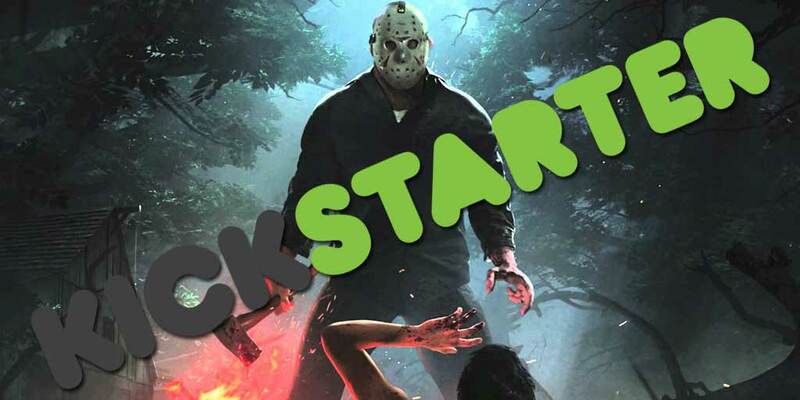 Average Metacritic Rating of Funded Kickstarter Games is a 70 | Nerd Much? Kickstarter is something we simply didn’t have 20 years ago. Now, instead of simply getting denied proper funding from a game publisher, developers all over the globe are able to get funding through potential fans of a game. But if you look at the majority of popular/buzzworthy, fully-funded Kickstarter games that we have seen so far, it seems as though the majority of them are huge disappointments. Games like Yooka-Laylee, Mighty No. 9, and now most recently, Perception, all had a great deal of buzz on just about every major gaming outlet and video game forum leading up to their releases, only to greatly disappoint. So, we thought we’d do a little bit of research to determine just how bad things really are when it comes to Kickstarter games. Obviously, there are some outliers, both on the positive and negative side of games that have been crowdfunded on the platform. We researched the Metacritic ratings of 132 Kickstarter games that have actually been released so far and have a Metacritic rating and used the information to figure out the average rating of Kickstarter games that have been released so far. How did we come up with the average? We took all of the funded Kickstarter Games (excluding games that only appear on mobile platforms and adult games) — there are 132 of them — and found their highest rating on Metacritic (excluding mobile versions). We also excluded special/complete editions (for example, The Flame in the Flood: Complete Edition). Then, we averaged all of those numbers to get the result. According to our research, the average Metacritic score for a Kickstarter game is 69.96 out of 100. There are some extremities on both ends, with the lowest Metacritic score being 29 for Legends of Dawn, and the highest being Shovel Knight and Undertale, both having a 92. So, do with this information what you will. In all honesty, it’s slightly higher than I would have guessed, and while a 70 isn’t exactly a great score, it’s not terrible, either.